So, if you think you may need quality dryer repair services, don't wait until your laundry is piled down the hall. 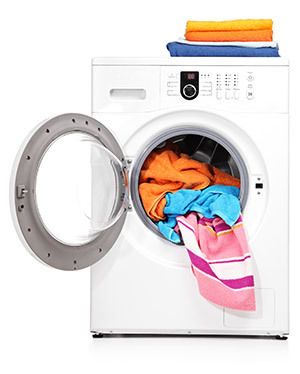 Call us now, and we'll be there to find a solution as soon as possible to get your dryer functioning properly again. If you need top dryer repair or dryer parts in Reno, you know who to call. Gas dryers stop producing heat for all sorts of reasons. The most common would be a blown thermal fuse. However, some other possibilities include a damaged or shorted heating element, defective gas valve solenoid coils, a non-working flame sensor or a malfunctioning igniter. If any of these parts have no continuity, it's essential to replace them right away. 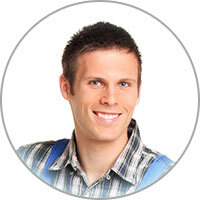 Consult with an appliance repair professional for a more efficient diagnosis. Not only are there many possible causes but live voltage testing is also a potentially fatal risk if you don't know what you're doing!